1. Nominal Dia 600 or less in this table is based on JIS B 2404. 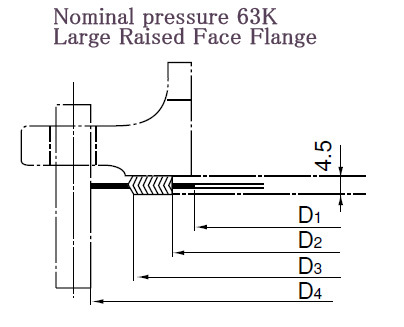 VALQUA standard dimension is defined for Nominal Dia 650 and over. 2. 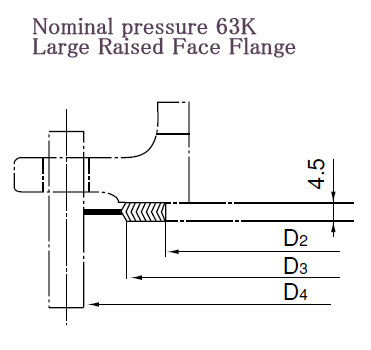 This table is applicable to flange specified in JIS B 2220. 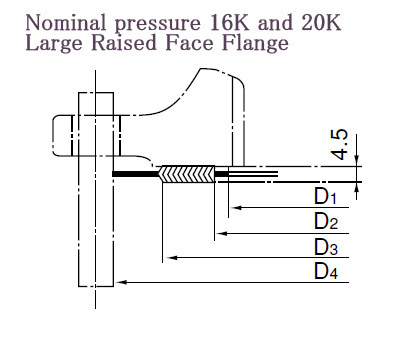 However, type A and B of nominal pressure 20K and 30K Slip-On flange need changing to customerised dimension. Please consult Valqua refering to the table below. 3. Please use high strength bolt of SNB-7 or more. 1. This table is difined for its own dimension except for 20K Nominal Dia 80 to 600. 2. 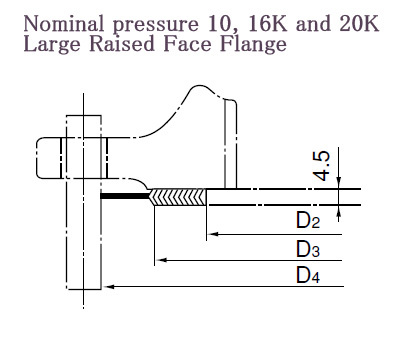 This table is applicable to type A and B of nominal pressure 20K and 30K Slip-On flange specified in JIS B 2220. 3. 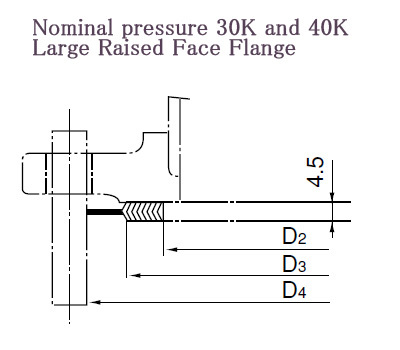 Pleaes consult VALQUA in advace in case of using Slip-on flange(Type A and B).